The iPhone X is a complete package of awesomeness with an impressive features and design, allowing you to focus on your content. This incredible device responds to your voice, tap and maybe a simple glance. First on my list is the Intuitive Gestures - Rather than a home button, the new iPhone X works with gestures, yes, gestures. Instead of a home button, a simple swipe will take you to home. Cool right? 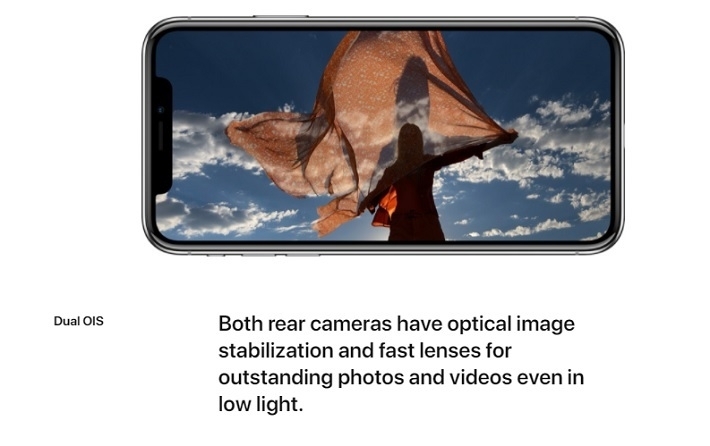 Moving to the camera, With a larger 12MP, deeper pixels, new color filters and a new telephoto camera with OIS, you can do almost anything with iPhone X Camera. Also, the dual camera, dual OIS changes the game in image stabilization, fast lenses so you can capture those amazing moments even in low light. 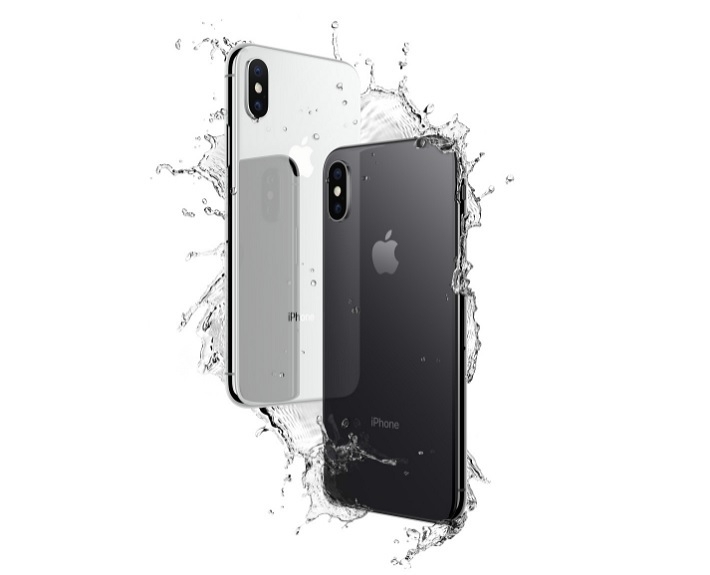 The iPhone X boasts of having the most durable glass ever in a smartphone. With glass on the front and back and surgical-grade stainless steel, iPhone X gets even better, thanks to wireless charging. Live free with water and dust resistance (with a rating of IP67). Another amazing thing is that iPhone X features the iPhone's first OLED screen which delivers true stunning colours, deeper blacks, high brightness and a 1,000,000 to 1 contrast ratio. The processor, iPhone X uses A11 Bionic, most powerful chip ever in a smartphone. It is capable of carrying out 600 billion operations per sec. And last but not the least is the Face ID which provide secure authentication, Facial Mapping, enabled by the TrueDepth camera, analyzes more than 30,000 invisible dots on your face to create a precise depth map of your face. Adaptive Recognition means that your Face ID adapts to physical changes in your appearance over time. 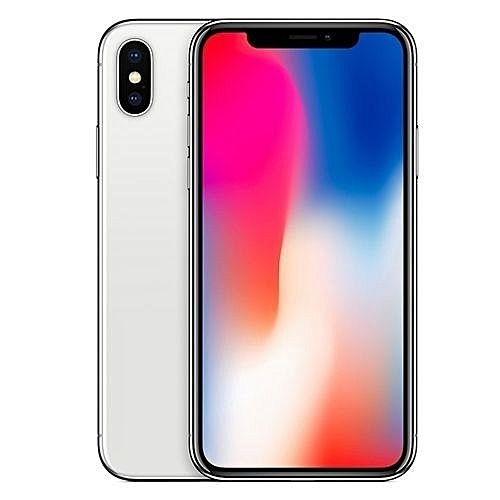 The price of iPhone X in Nigeria ranges from NGN 328, 000 to NGN 332, 000. Contact Xuper Gadgets to order for one via 08103403788. Delivers everywhere in Nigeria. Jumia Nigeria. Click here to order.